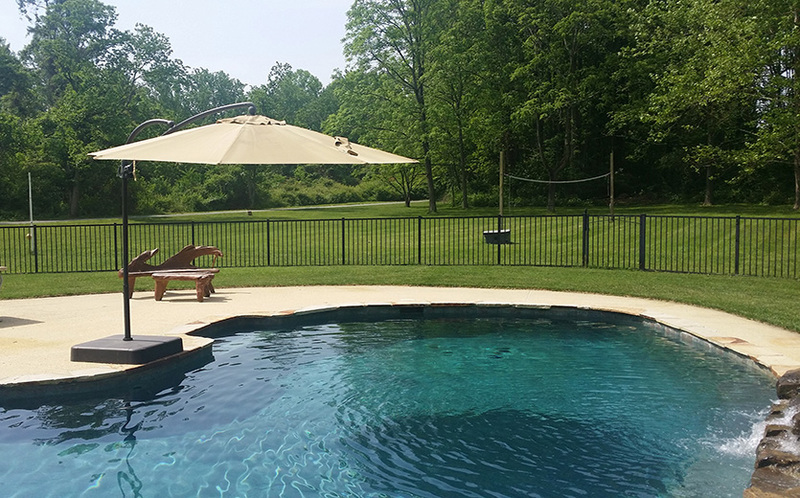 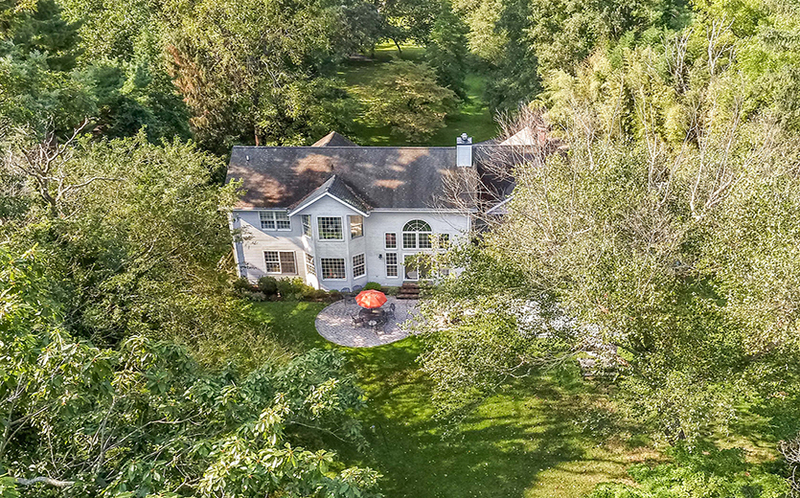 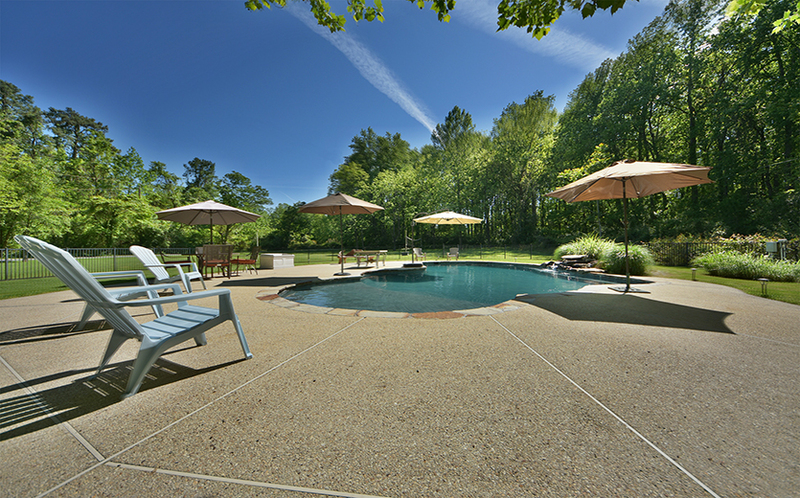 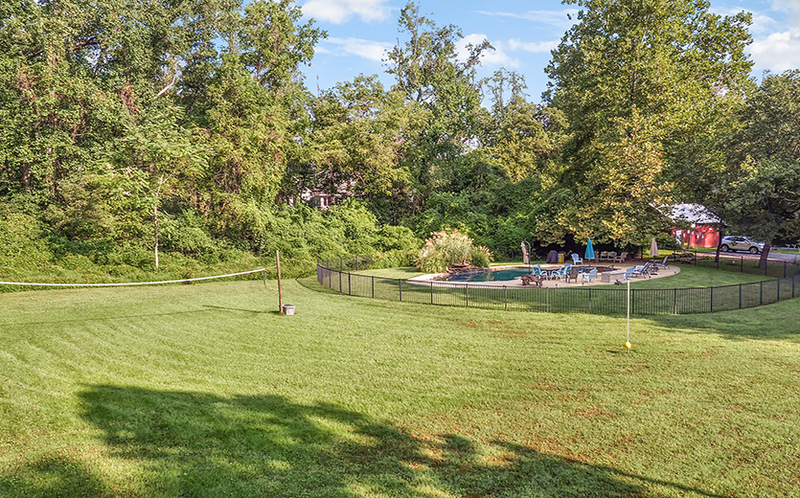 2774 Hambleton Road offers a very private 3.73 acre setting for those who desire privacy in an oasis atmosphere. 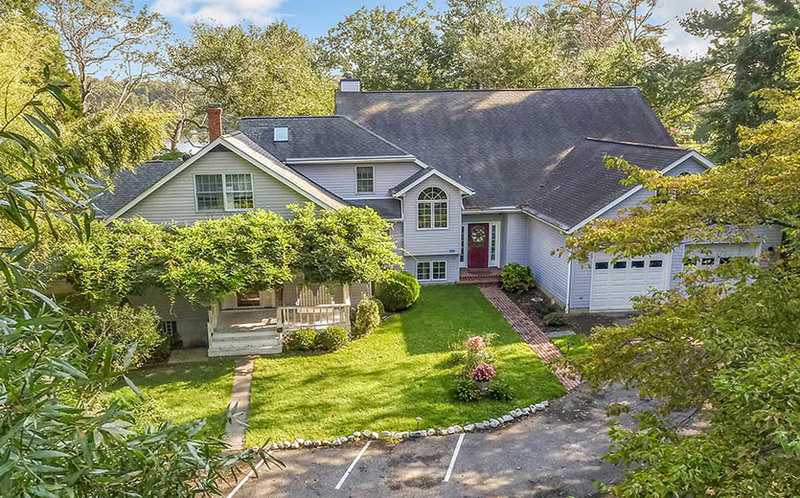 With 6+ bedrooms, this combined dwelling offers the perfect solution to those needing a large home with a lot of flexibility in the interior spaces. 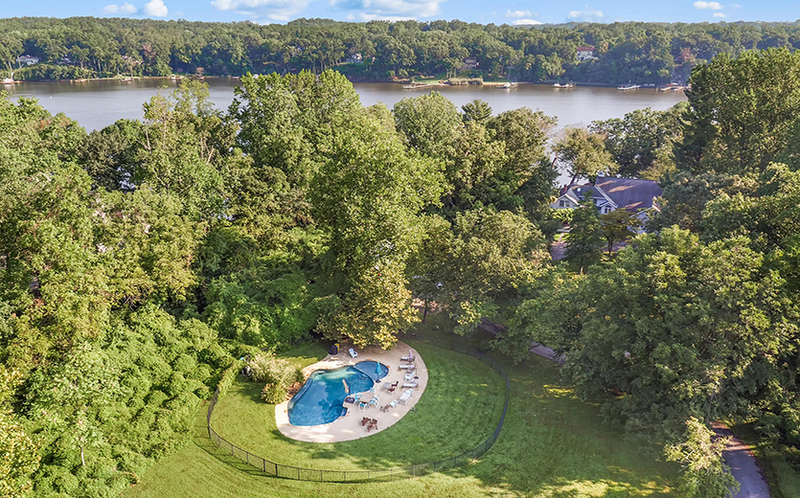 The property is truly magnificent: there’s a lagoon-style pool with extended shallow end for chaise lounges and a waterfall, and a private pier with 5 ft water depth. 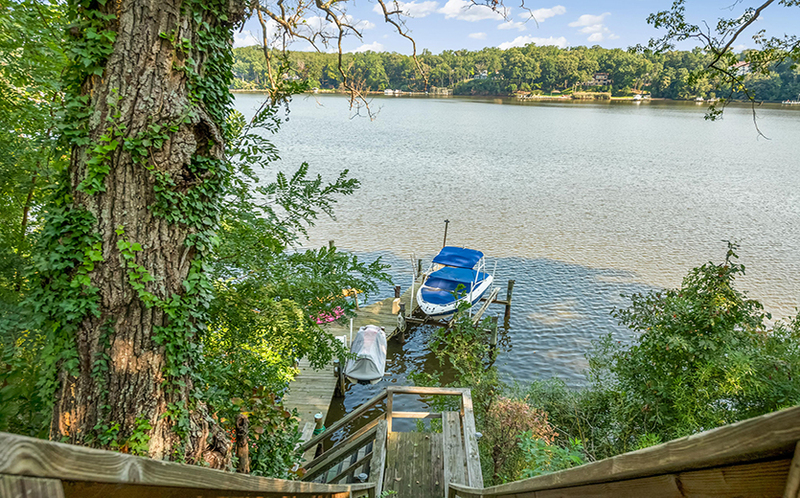 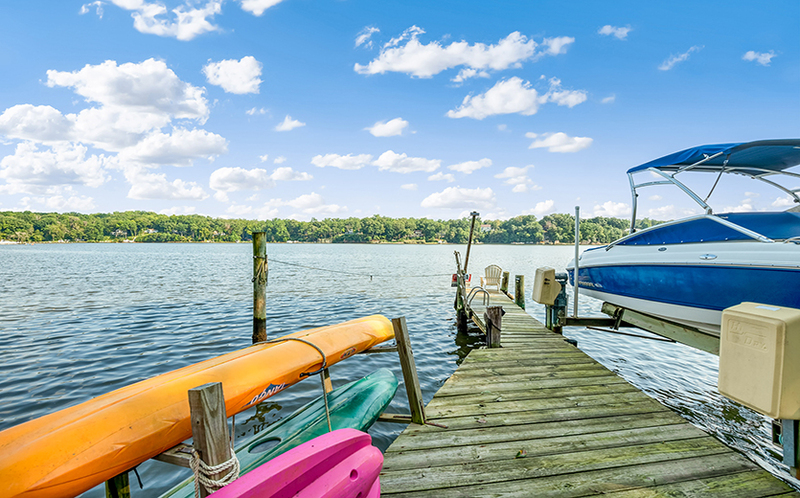 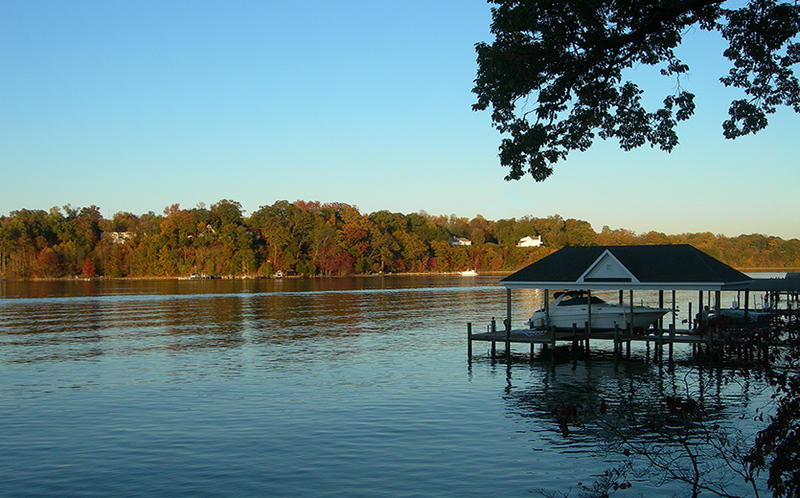 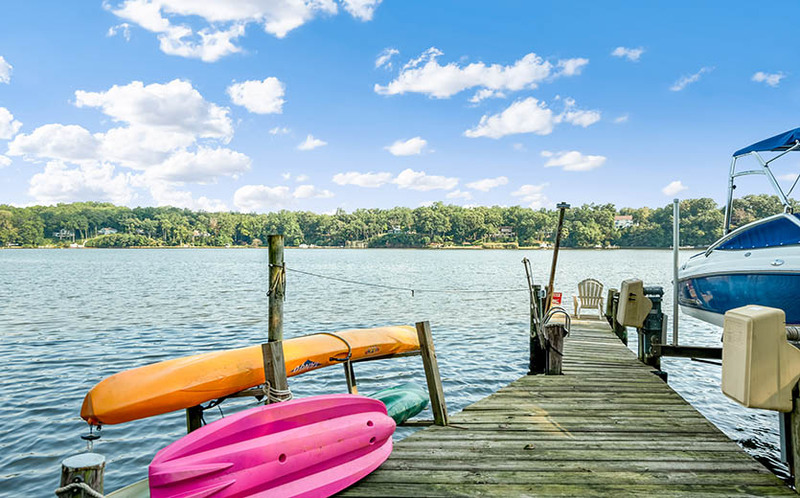 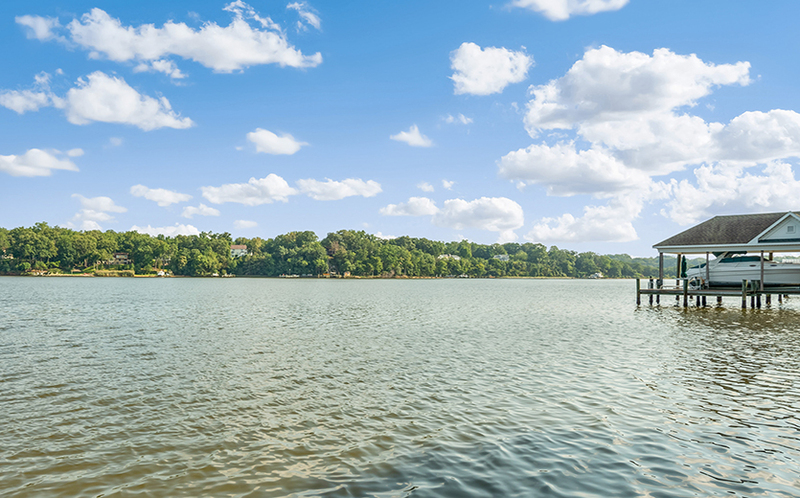 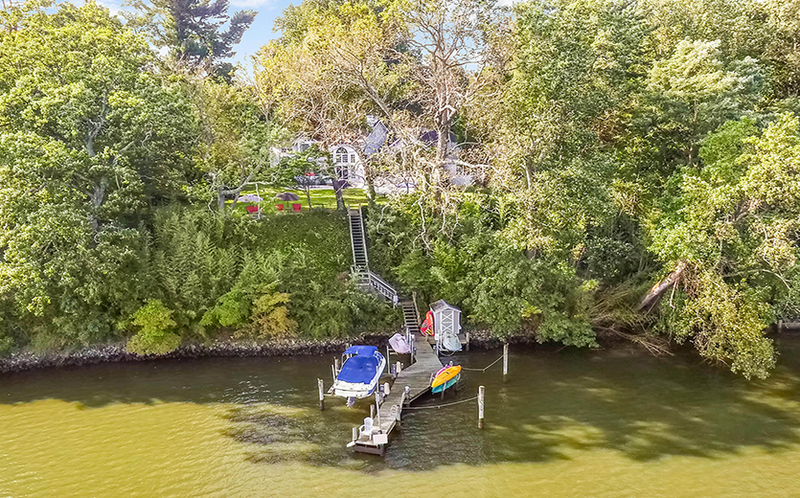 There is 220 ft of frontage on the South River, and the pier includes a boat lift, two jet ski lifts, and a kayak rack. 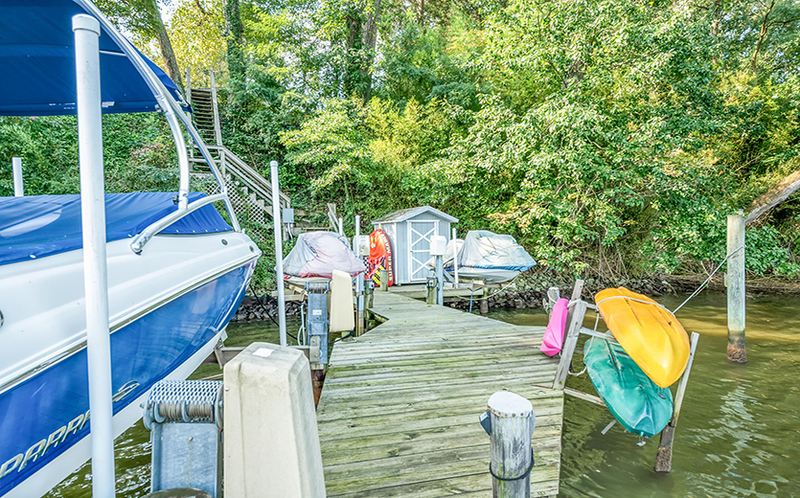 A shed by the pier can hold a lot of water toys. 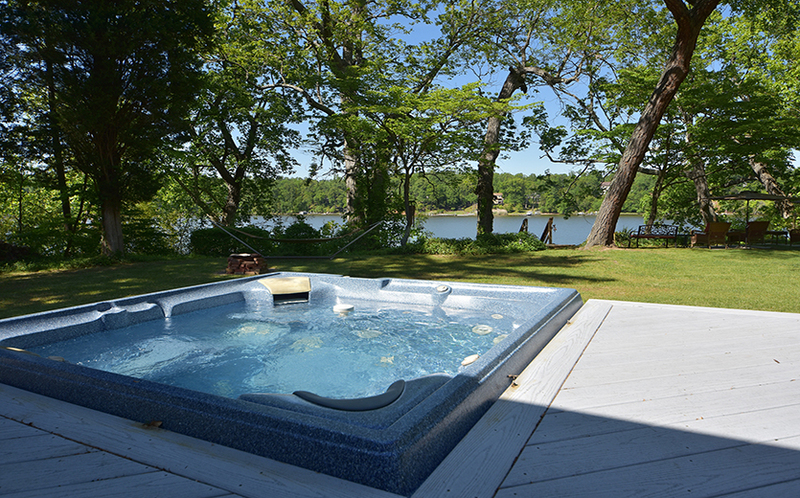 Another outdoor option is the water view hot tub on the deck. 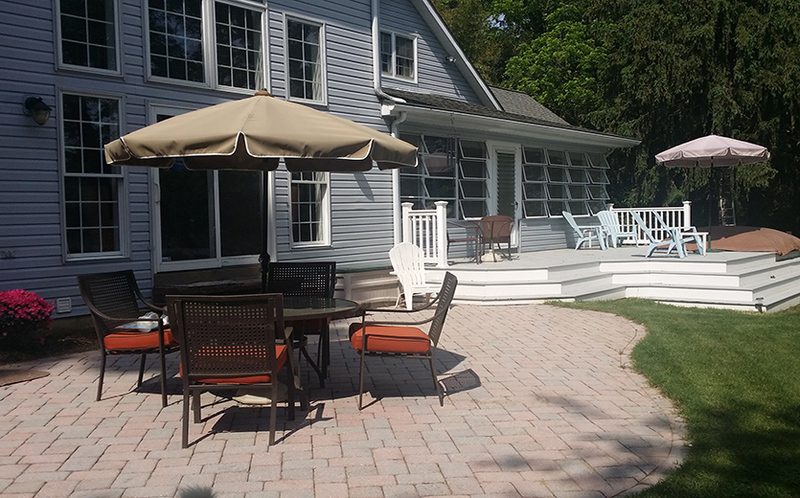 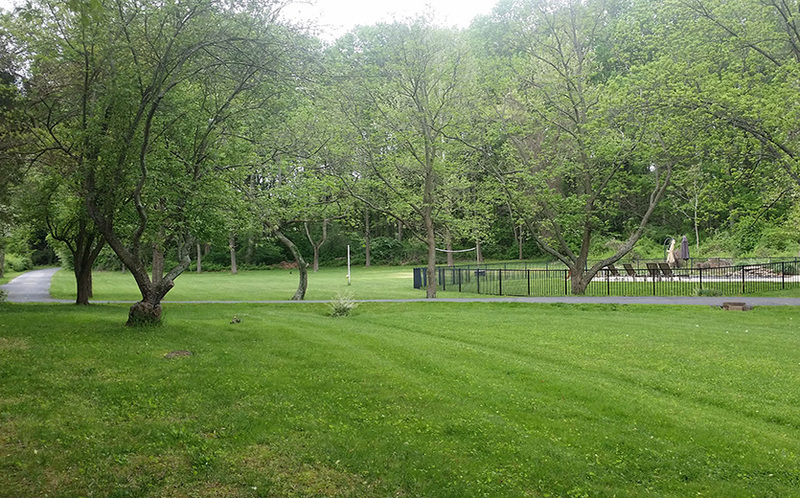 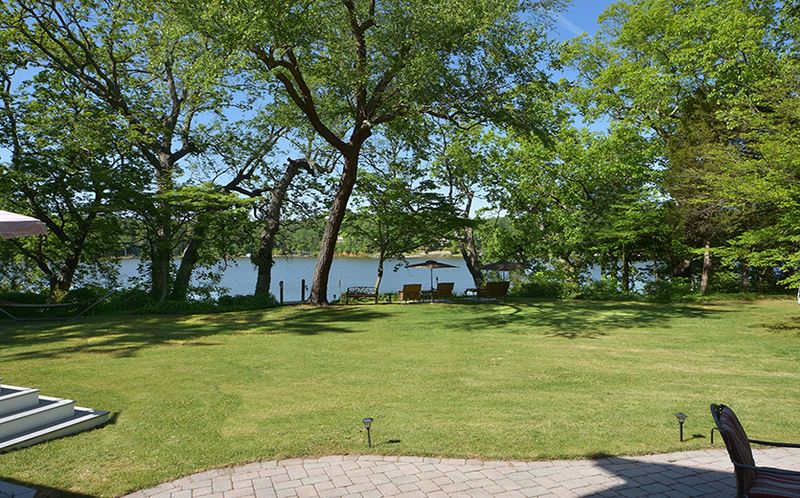 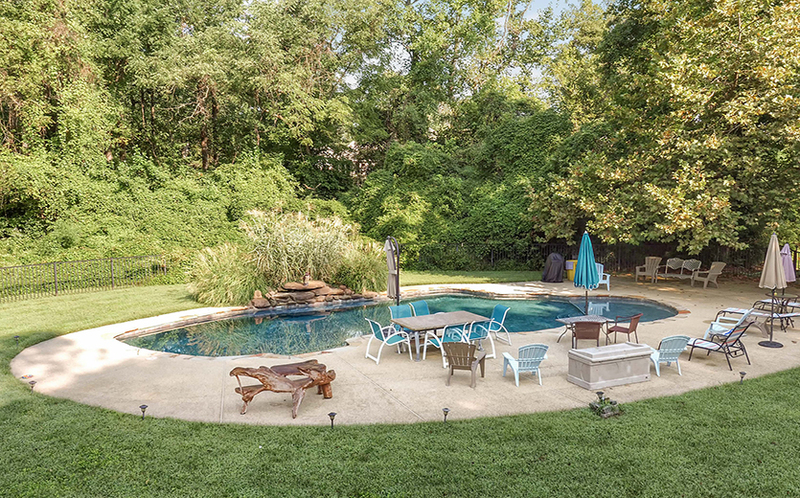 Plus, with a lot of level yard, you can hold croquet or volleyball matches if you’re not boating or swimming! 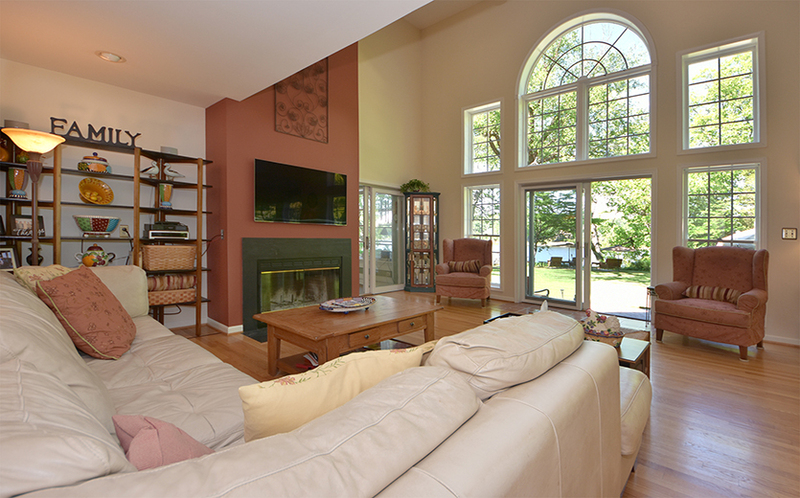 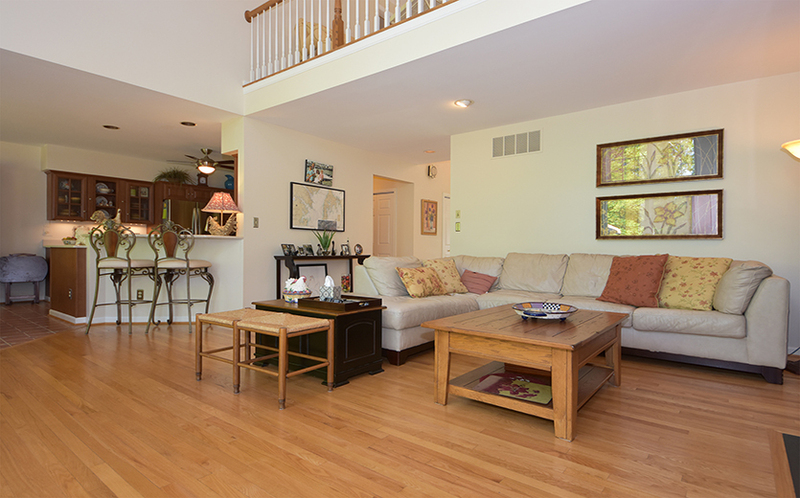 As you step into the main home, you are greeted by a two-story great room facing the South River. 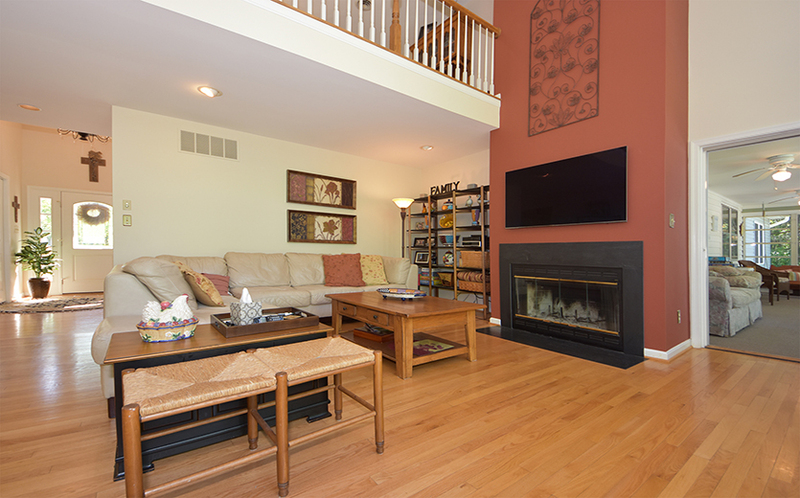 There is a wood-burning fireplace here and sliding doors open to the waterside deck and patio. 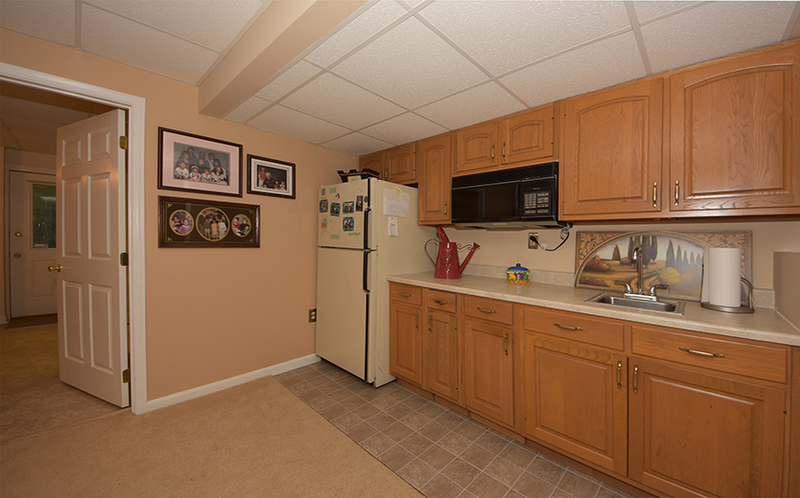 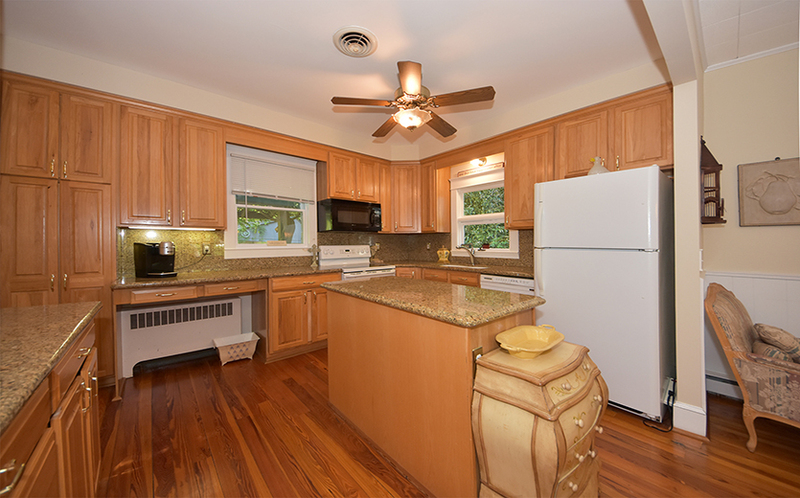 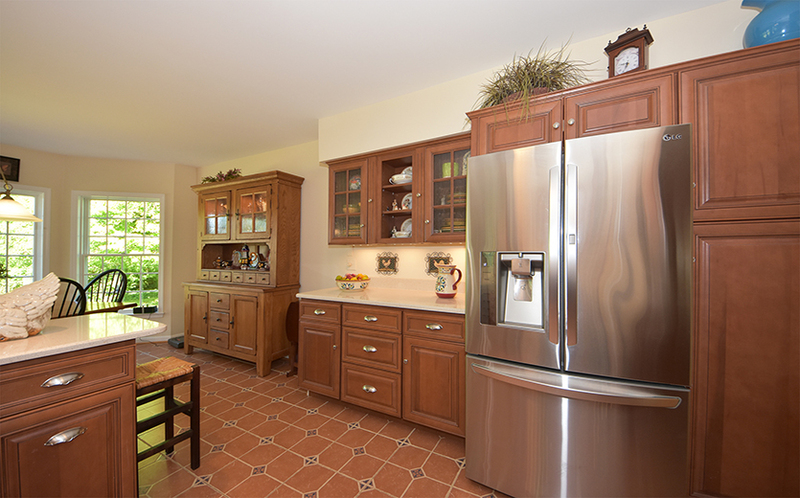 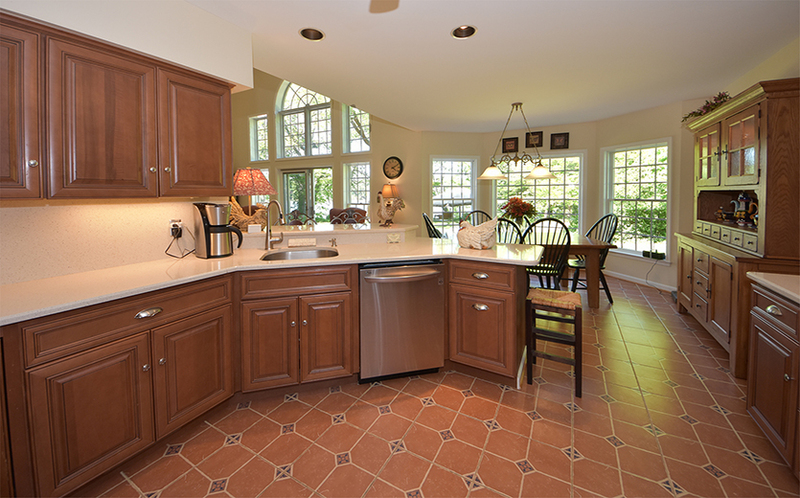 The adjoining kitchen has maple cabinetry and pretty tile floors. 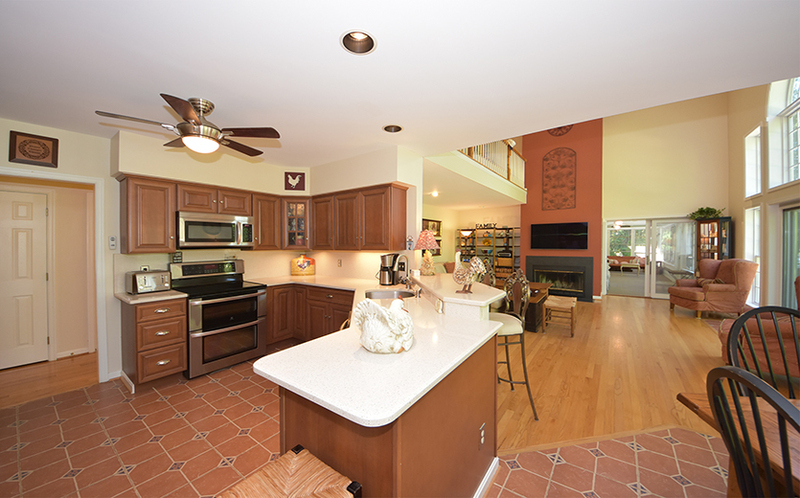 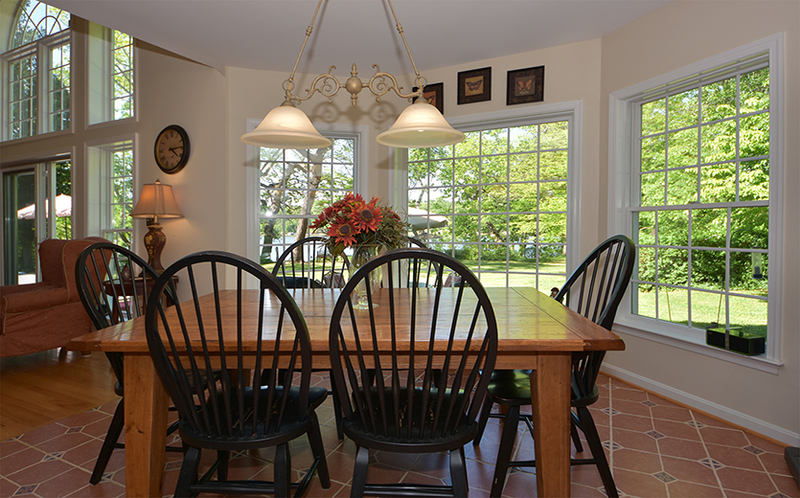 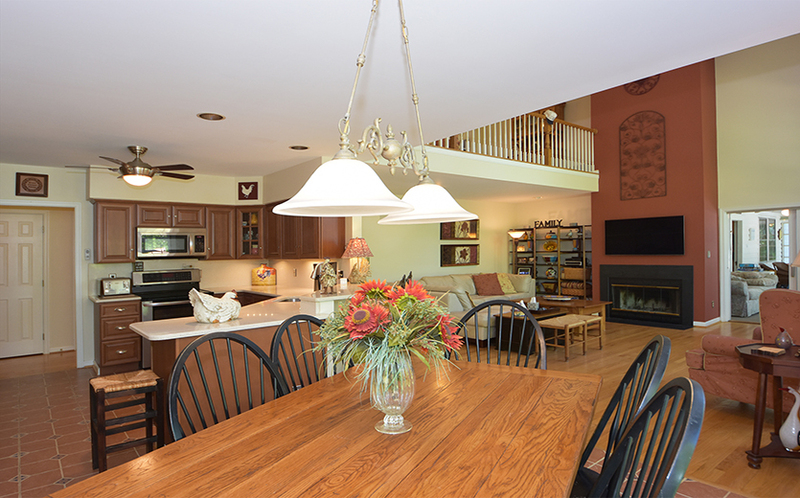 The casual dining area allows friends and family to chat with the chef in the kitchen. 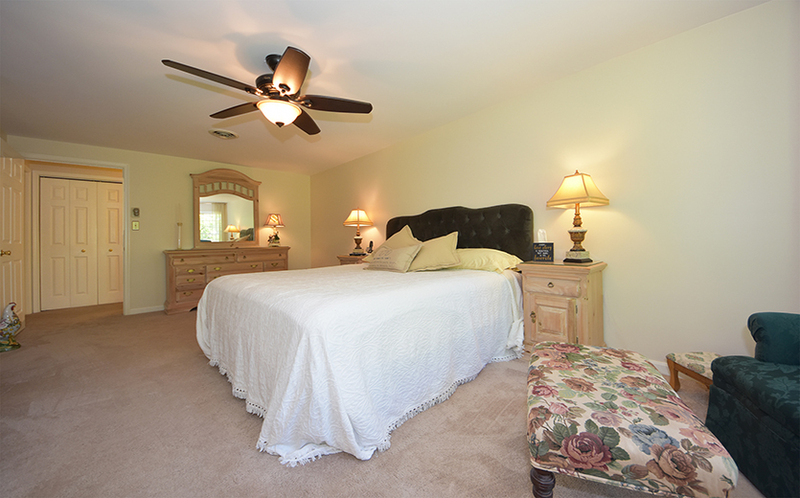 There is a bedroom on this level that is currently used as a home office as well as a full bathroom. 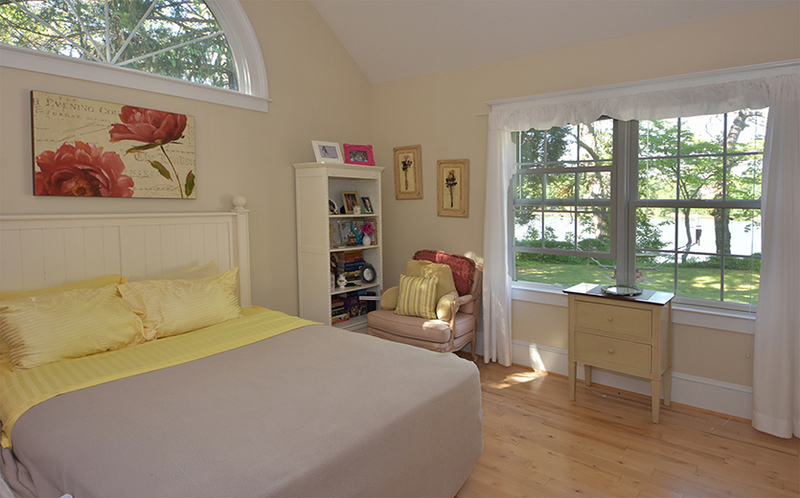 Upstairs, the master bedroom suite includes a water view bedroom and en suite bathroom that has a soaking tub, separate shower, and dual sink vanity. 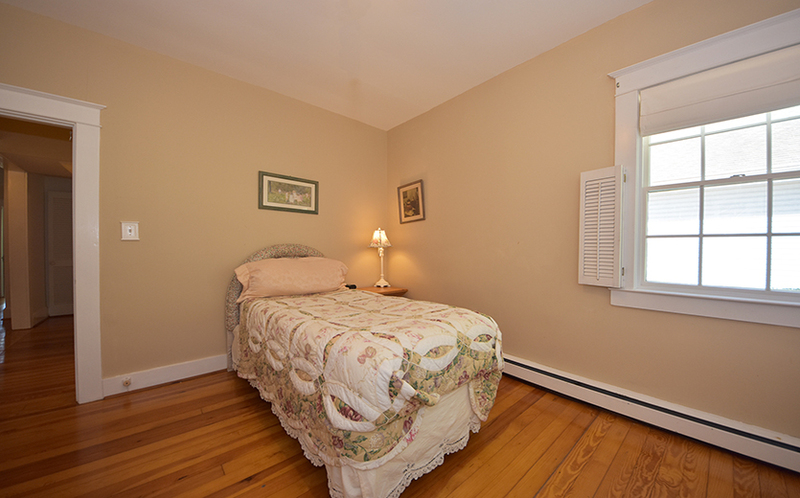 There is another bedroom upstairs in the main house as well as a loft overlooking the great room. 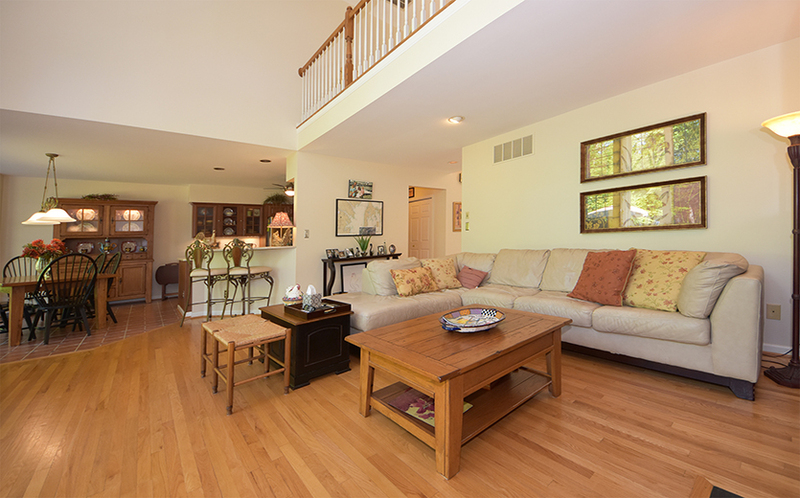 The finished lower level provides a large family room, bedroom with outside access and walk-in closet, kitchenette, and full bath. 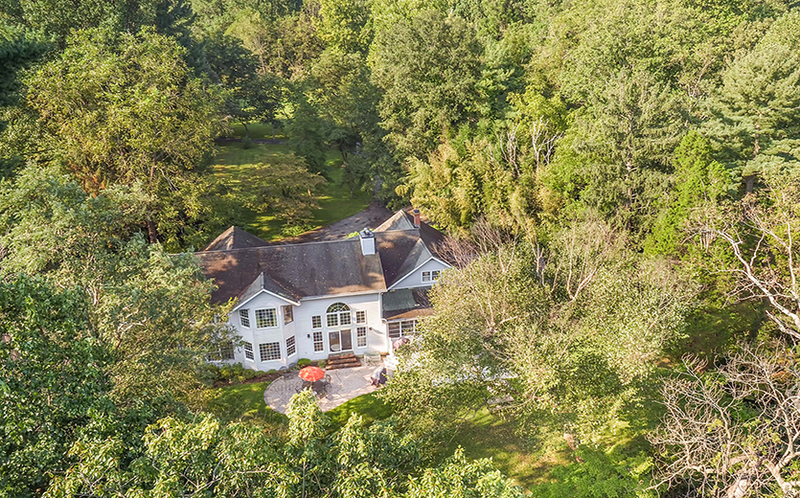 What makes this home so unique is that it provides a separate, yet connected, living situation — the main house is connected to the original cottage which would make a fabulous in-law suite. 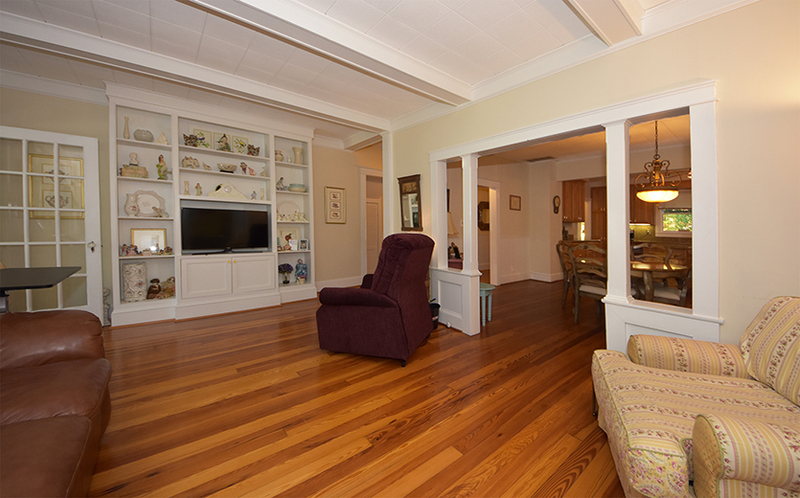 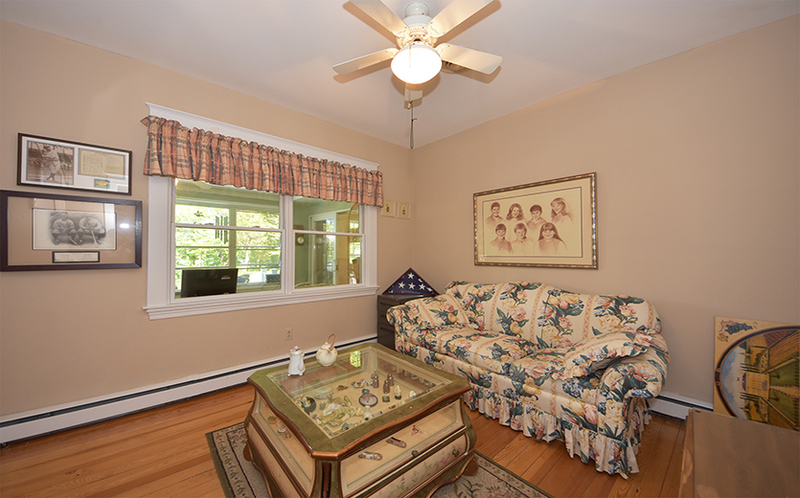 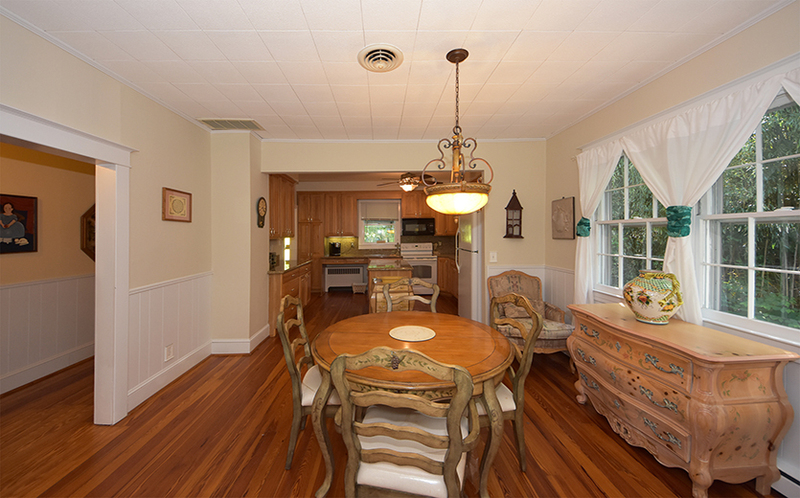 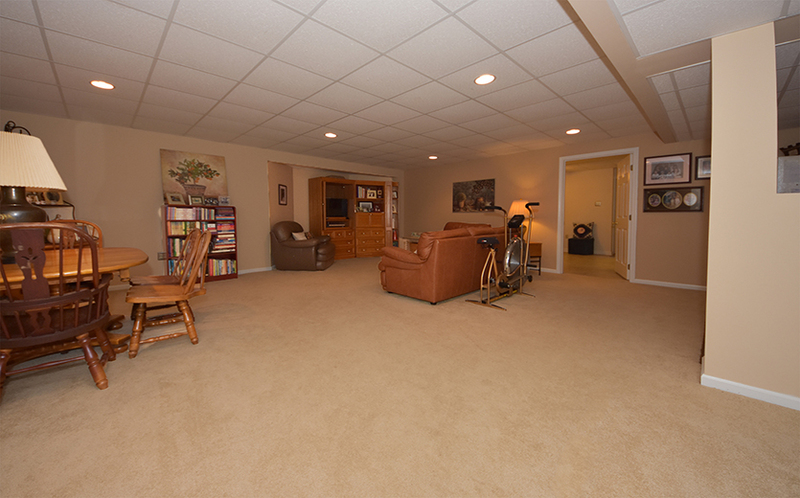 This part of the home features hardwood floors throughout the main level. 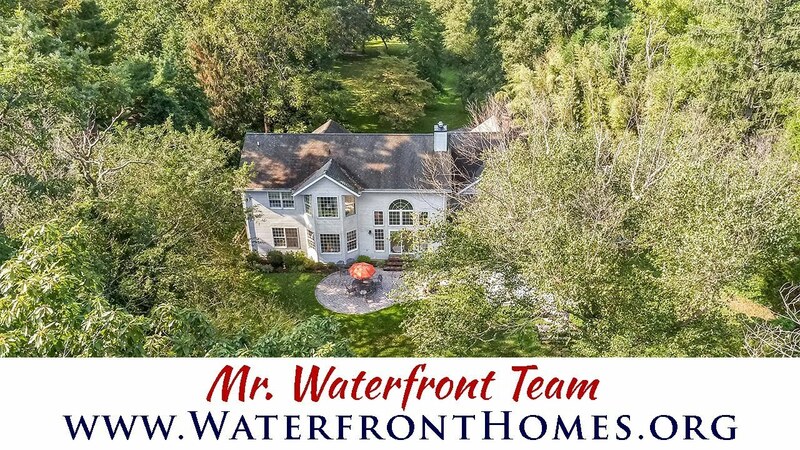 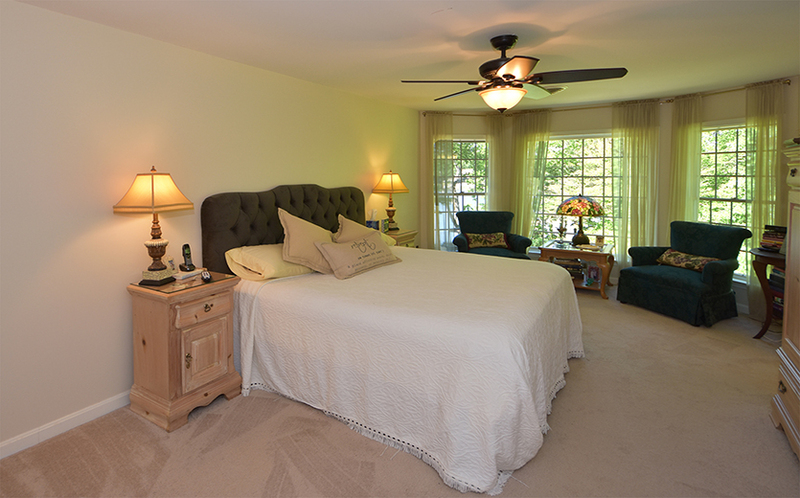 There is a master bedroom, with water views, and a living room, dining room, kitchen, 2nd bedroom, den, and full bathroom. 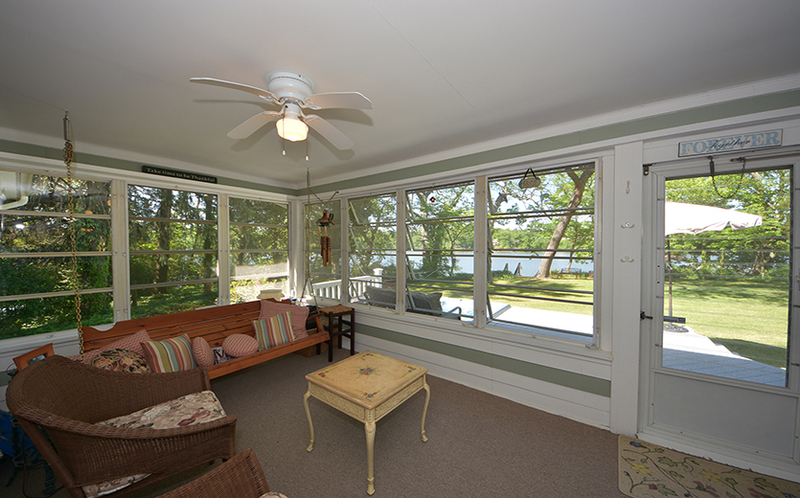 Just off the living room, there is an enclosed porch that leads to the waterside deck with hot tub. 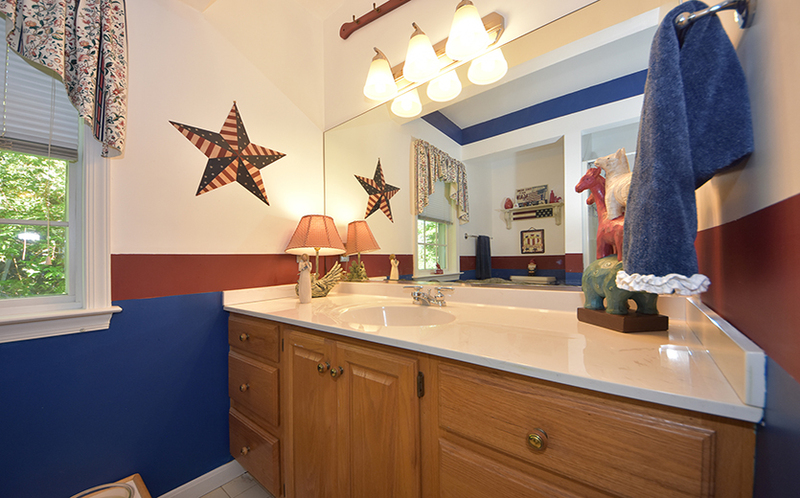 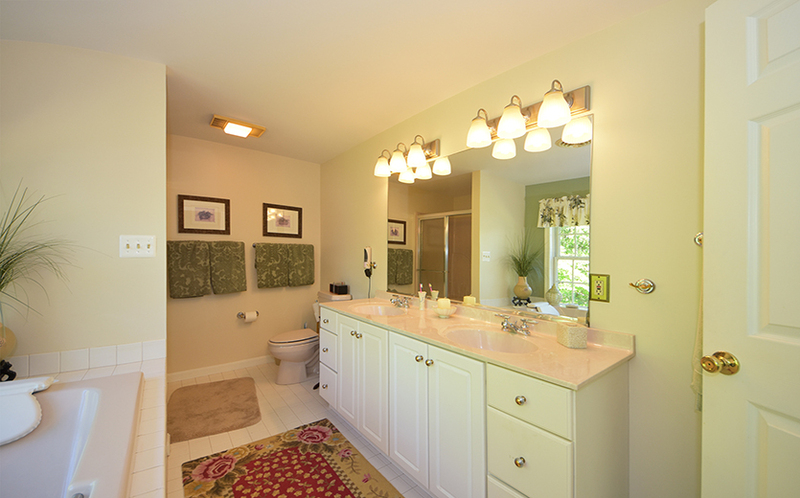 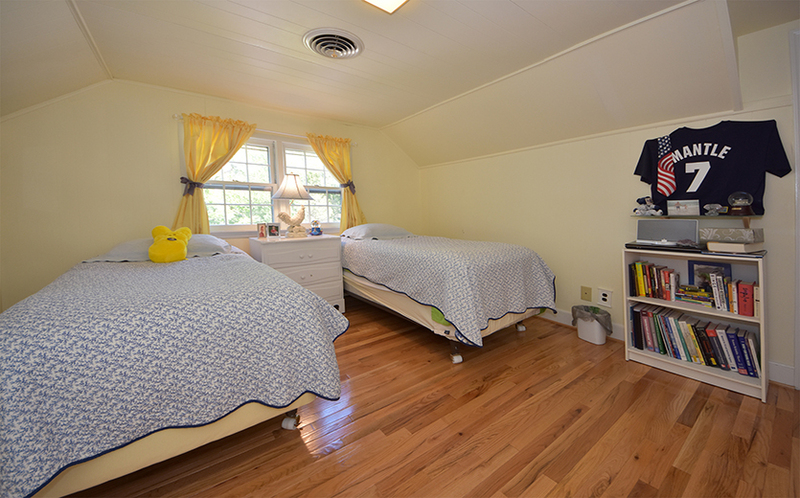 The upper level of the cottage has two more bedrooms and a full bath. 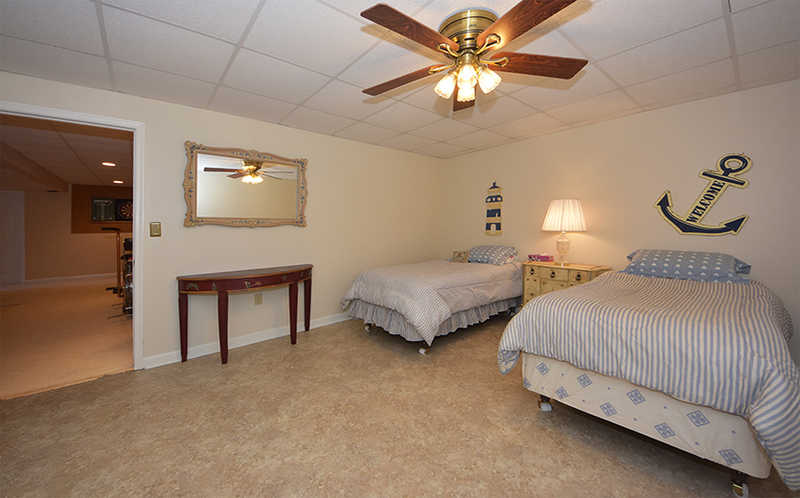 Although it sounds like a lot of bedrooms, some could be re-purposed as an exercise room, office, craft room, etc. 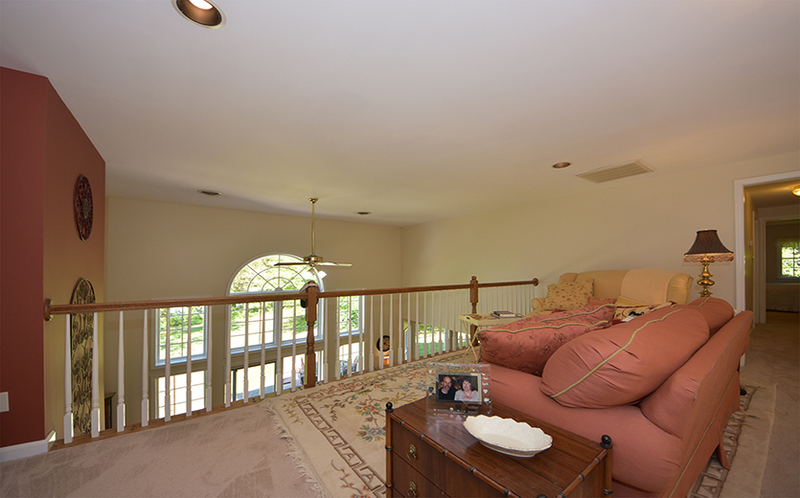 The property also has a barn that provides lots of extra storage. 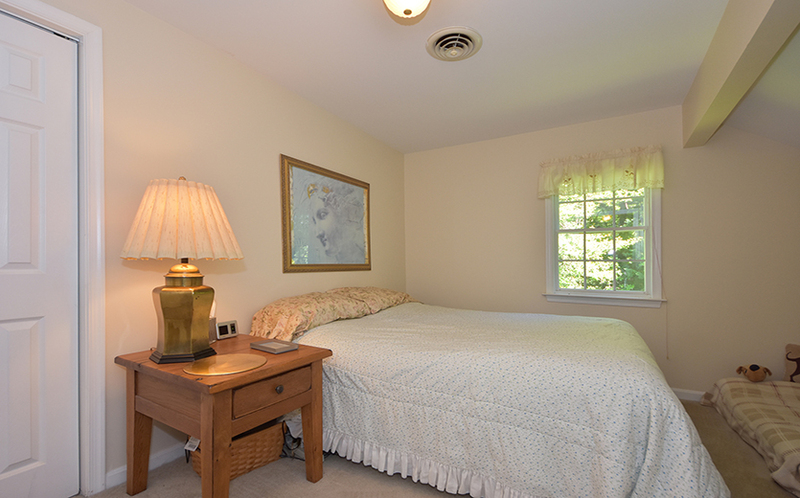 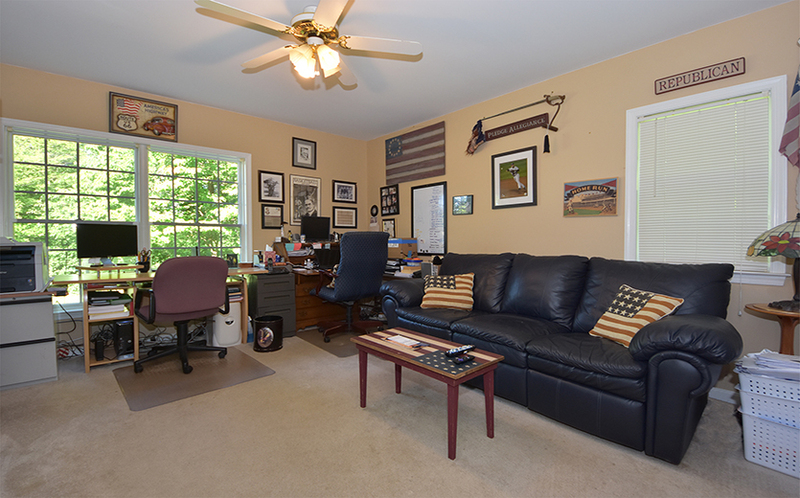 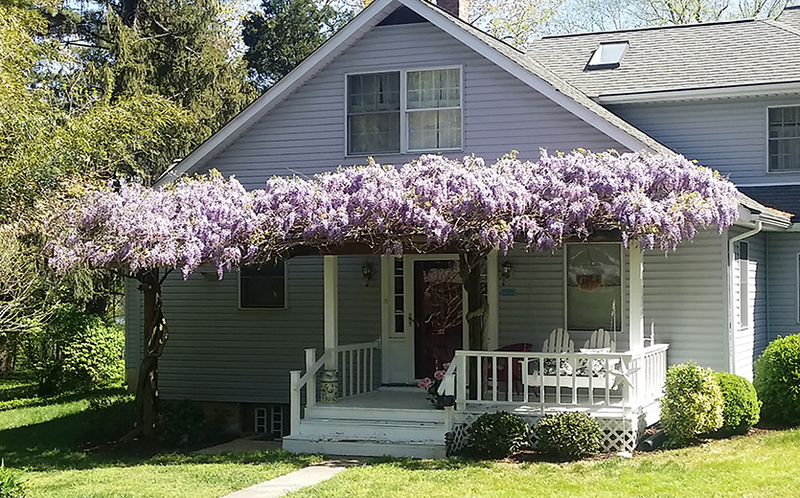 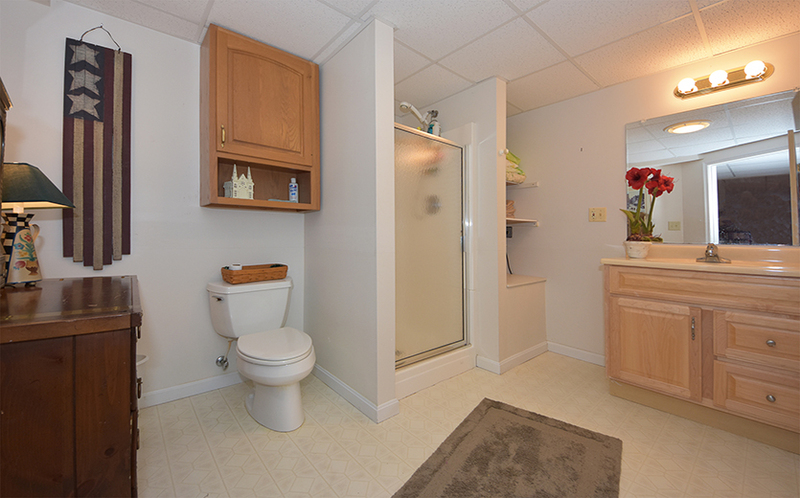 This location offers easy access to Route 214 into DC or back to Routes 50 & 97. 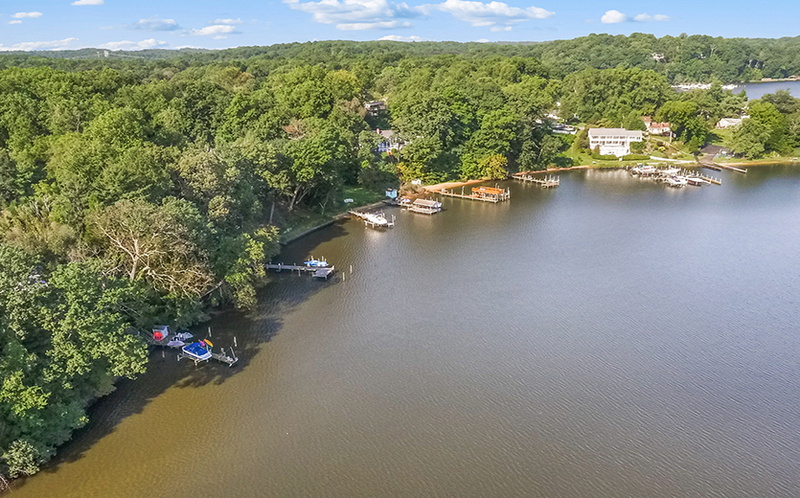 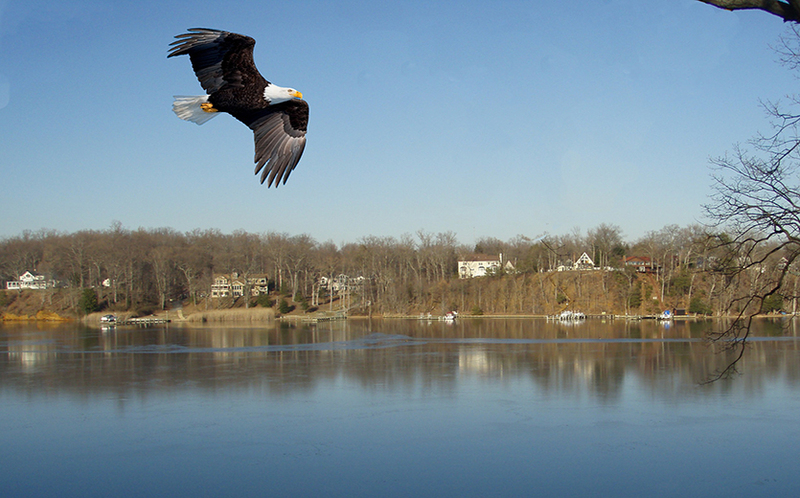 Schools include Davidsonville Elementary, Central Middle, and South River High.